This Ad Exchange and analytics implementation project was executed by Gizmeon’s Web development team and the solution was built with NodeJS, Redis, GCP, various API’s and so on. The Ad Exchange analytics development project was implemented for an Ad Tech company based out of Canada which connects the producers of high-quality video content with the publishers of premium, targeted websites, through a content distribution network platform. DSP – Demand Side Platform: DSPs are directed at advertisers. It enables the buyers to get access to more publishers and then choose the best as per their requirement.The price of each impression gets decided through real-time auction, the process is which is known as real-time bidding. SSP – Supply Side Platform: SSP (Supply Side Platform) is a provider platform for web media. Ad Exchange – Ad exchanges is a digital marketplace that enables advertisers and publishers to buy and sell advertising space, through the real-time bidding process. They’re most often used to sell display, video and mobile ad inventory. 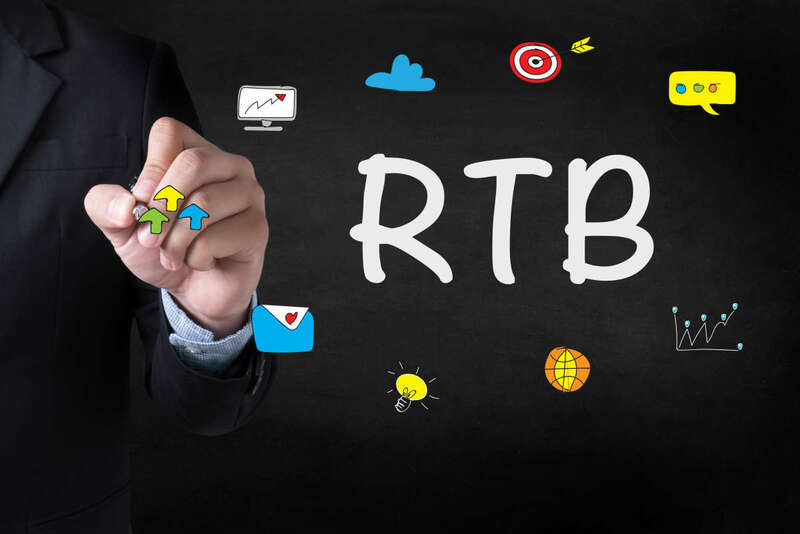 RTB platform – Real-time bidding platforms are complex, distributed systems that must be highly available, scalable, and predictable. Typically, a bidder platform must respond to an exchange request within 100 milliseconds and this single constraint influences key decisions everywhere along the bidder’s technology stack, from the physical infrastructure to the implementation of bid logic. The core bidder components are those that handle bid and pixel requests, and are involved in storing and serving data as fast as possible to the handlers. Exchanges impose strict deadlines, typically 100ms, within which the system must respond. Bidders that exceed the response deadline have fewer opportunities and less time to respond. Software load balancers running on Compute Engine virtual machines handle all request traffic from exchanges and user browsers. Load balancing is done for maximizing aggregate effectiveness of the bidder and minimizing error rates and request pressure on individual bid servers. Frontend load balancers route traffic to backend bid servers that execute the platform’s custom bidding logic. Each exchange request is evaluated against the proprietary bid model, set of active campaigns, information the bidder holds about the user, and other data points. Pixel servers handle tracking, impression, click-through, and conversion requests directly from the user’s browser and may also perform additional fraud detection. We rely on distributed key-value stores Redis for low latency access to data such as cookie stores that are consulted on every bid request, so they must have the response of an in-memory database to avoid adversely impacting the bidding engine. The cookie is used as a key for the user information accumulated by the bidder, which is considered when making bidding decisions about the user. This is useful when creating remarketing campaigns, refining targeting, and adjusting bid decisions on impressions as they become available in real time. Vast tags: VAST is another way to do real time bidding like RTB. It has a Video Ad Serving Template for structuring ad tags that serve ads to video players. Using an XML schema, VAST transfers important metadata about an ad from the ad server to a video player. Analysis and modeling components make up the other segment of the platform’s data stack. The platforms generate large volumes of log data that can offer vital insight into the performance of systems, and the effectiveness of bidding, Ad monetisation, ad revenue optimisation and fraud detection algorithms. They also provide critical input to model training and tuning. We use BigQuery to aggregate, transform, and analyze server logs and exchange reports. The Tableau visualisation platform hosts the client-facing features, such as reporting and dashboards.